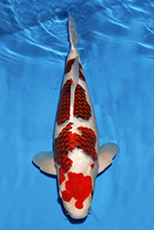 We at Konishi Koi Farm are proud of our rich history as Koi Sales since 1919 at North Asa, Hiroshima.? 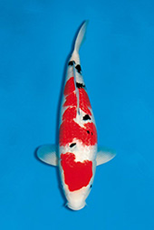 Since our founder Kakuichi Konishi’s generation, we were responsible for selling and breeding Nishikigoi.? 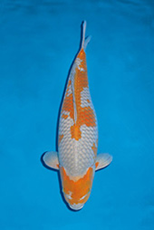 Konishi Koi Farm is not only about our heritage, we have also bred numerous Meiri: beautiful and unique Nishikigoi varieties, bringing innovation to the Nishikigoi world.? 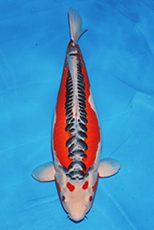 We are also honoured with numerous champion awards at yearly All Japan Koi Shows and multiple high ranking awards at Overseas Koi Shows including Grand Champion awards.??
? 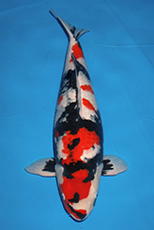 We began amassing numerous accolades from our second generation spearheaded by Toshikatsu Konishi.? He opened our main shop at Misasa, Hiroshima in 1963.? 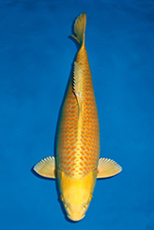 He worked hard to make Nishikigoi popular all around the world and introduces many wonderful Nishikigoi to the market.? 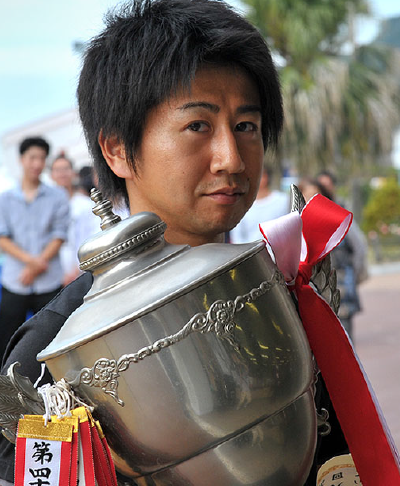 He was recognized for his efforts by being promoted to being president of the All Japan Nishikigoi Union and remained committed to the promotion of Nishikigoi.? 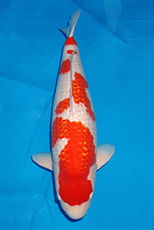 Konishi Koi Farm’s current president Joji Konishi renovated our main branch in 1993, established his own bloodline and increased efforts in breeding and selling of in-house Nishikigoi.? 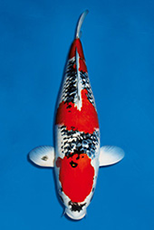 He introduced the concept of “produce Meiri, unique Nishikigoi shop, look after local koi lovers”, Konishi koi farm works hard to produce top class Nishikigoi in 21st century.? ? 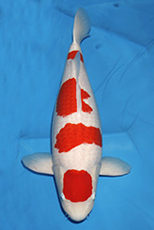 「Many koi lovers tell us “Konishi koi is very strong (healthy)”?? 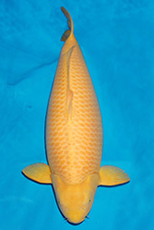 Nishikigoi must be beautiful, at the same time they must have been healthy in hobbyist pond. 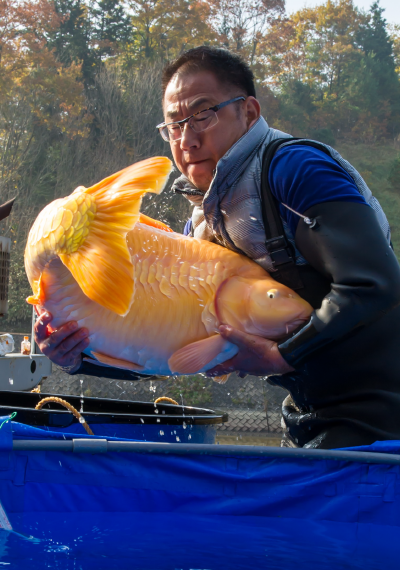 We worked hard to produce strong, healthy Nishikigoi which can enjoy long time in your pond.? From the actual results, we earned many hobbyist’s trust.?? 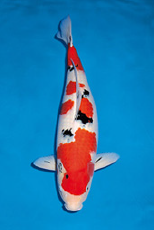 We improve koi keeping technique by tie up with many koi related item makers.? From the beginner to veteran hobbyist, our experienced staffs are ready to look after you all any time.??? Let’s start “Elegance and relatable day” with Nishikigoi.? 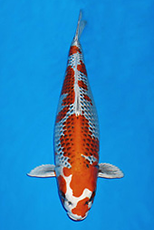 We have all the variety and price range fish in stock from only 500 yen.? We would like to welcome everyone to our shop.??? ?